As time gets closer to the May 16 Bridgeport Farmers Market community dinner, market vendors – who are cooking up specialties for the dining event – release menus they will be featuring at Bridgeport Conference Center. My Little Cupcake is owned by Kaycee and Frankie Crislip. They started their business in May 2014 at Bridgeport Farmers Market. With the help of the market and the community, they turned their hobby into their livelihood. For the Community Dinner, My Little Cupcake will serve strawberry shortcake for dessert. 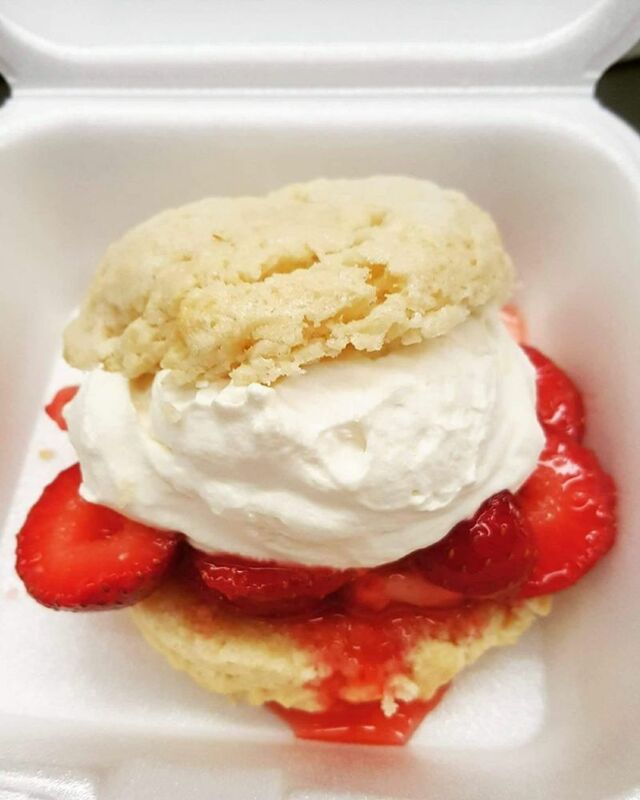 A made-from-scratch sweet biscuit will be filled with macerated strawberries and strawberry glaze and topped with homemade whipped cream. The berries are from Green Acre Farms. In keeping with a farm-to-table theme, each dish served at the May 16 dinner will utilize ingredients offered by market vendors. 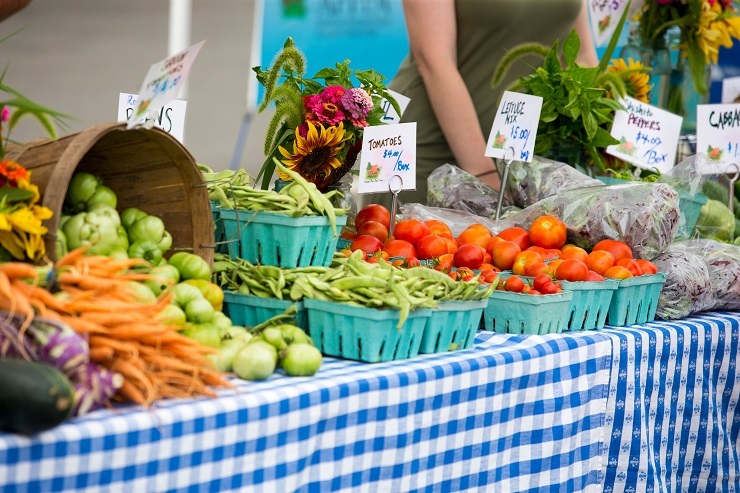 Bridgeport Farmers Market has grown to become a well-known venue where area residents can purchase fresh, local produce, flowers, eggs, meats and poultry, as well as homemade breads and sweets and hand-crafted artisan wares. In May, the operation will shift to the market’s outdoor location where market goers can browse dozens of vendor tents, finding just about anything their hearts desire. 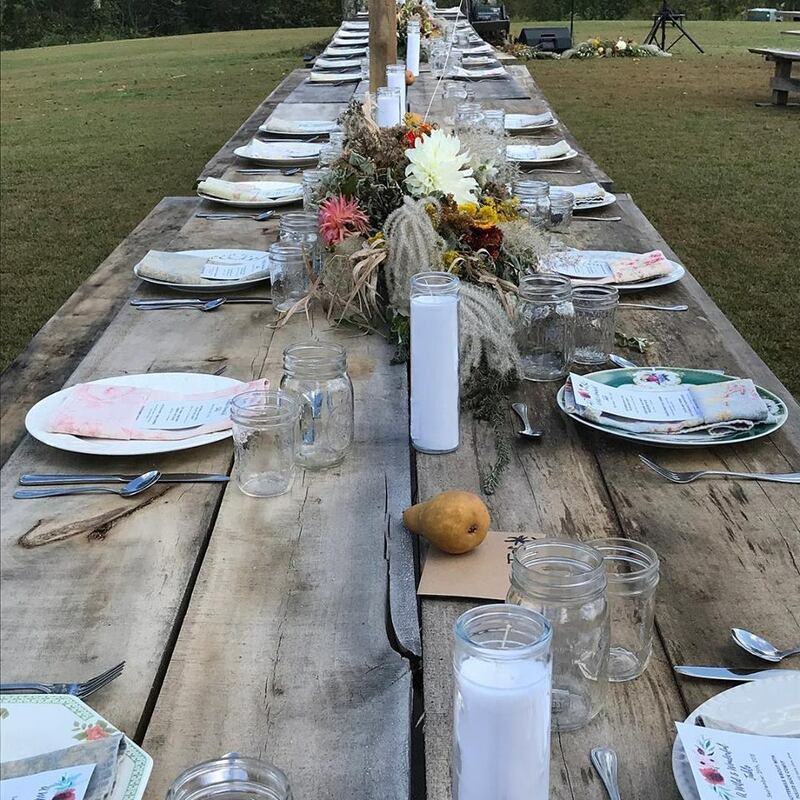 To fund the popular farmers market, a Wild, Wonderful Table dinner – featuring a farm-to-table cuisine – is held in early-autumn in an area outdoor rural setting. That dinner will continue this year, but the market is also bringing back another traditional fundraising dinner - actually, a series of dinners - the first to be held May 16. Featured chefs are Cody Thrasher of Cody’s/Hashbrowns and New Grounds, Geoff Kraus of Thyme Bistro, Brittany Poth-Lesmann and Patrick Lesmann of Rural Roots, LLC and Shawn Duarte of Bridgeport Conference Center/Mia Margherita. Heather Leeson of Artisan Breads will provide fresh-baked bread and Heather Leeson and Kaycee and Frank Crislip of My Little Cupcake will provide a special dessert. A local brewery will be on hand with its brews available for sampling. 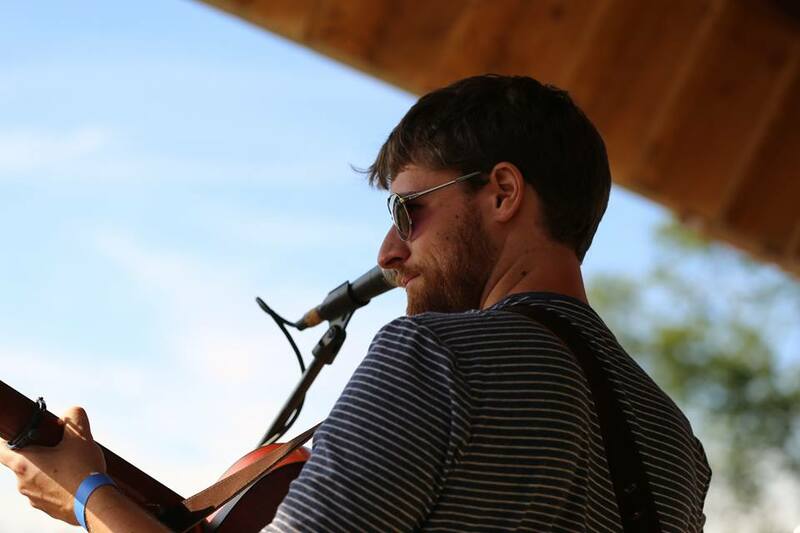 An open bar will be available and local musician John Posey will provide entertainment. Everything from food to drink to decor will feature a component of the market. "The event is shaping up to be a very unique heritage based culinary showcase involving many members of the Bridgeport Farmers Market," Scott Duarte said. "We’ve hosted community dinners in the past. However, this will be a first involving multiple vendors of the market to pull together a true community event in support of the market. I think it will provide a nice sneak preview of what’s to come with the 2019 season at Charles Pointe." Tickets are $25 each and can be purchased at the April 14 winter market inside Bridgeport Conference Center or through the Bridgeport Farmers Market Web site HERE. 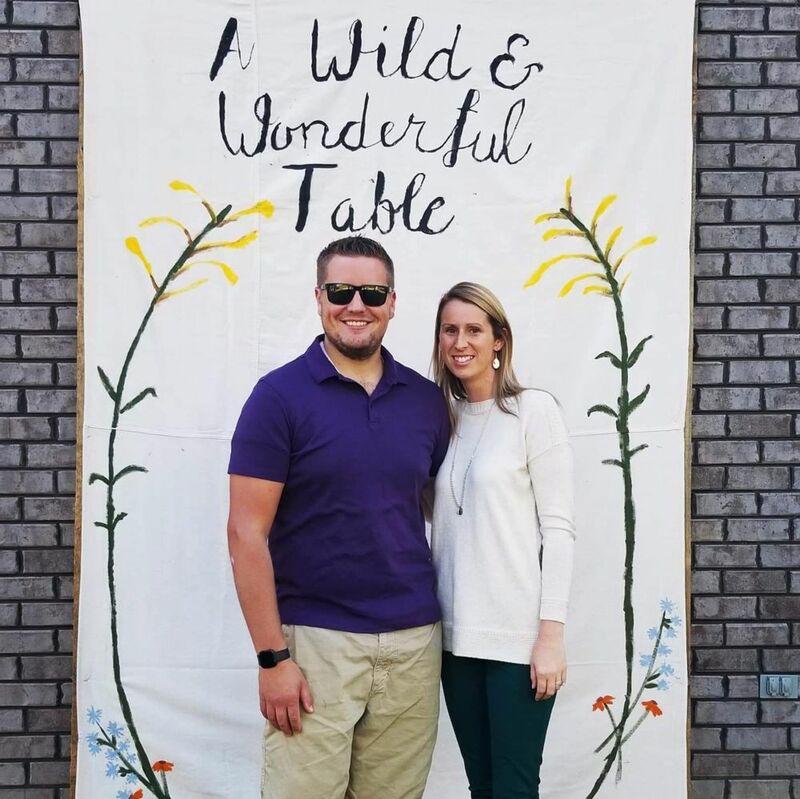 The May 16 fundraising dinner at Bridgeport Conference Center is the first dinner of its kind in 2019, but there will be more. Debbie Workman of the BFM board of directors said the dinner series – as well as the Sept. 21 Wild, Wonderful Table event - play important roles in supporting the market. Tickets are limited for the May 16 dinner, so folks are encouraged to purchase as soon as possible. The April 14 indoor market – the last of the season – will be held 11 a.m. through 2 p.m. at Bridgeport Conference Center.